Available in a wide range of materials and colours, our Venetian blinds are durable and attractive. Thanks to affordable pricing, you're sure to find the perfect blinds with us. 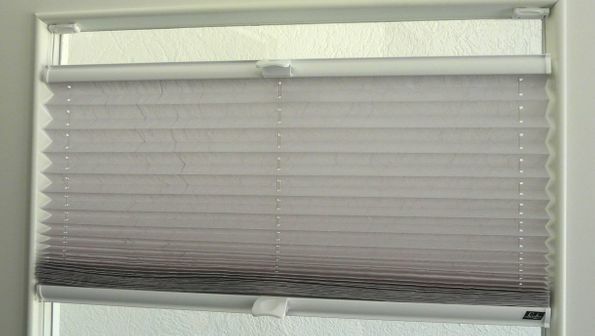 Enjoy low-maintenance blinds when you order the stylish vertical blinds we have to offer. Or, experience luxurious roller blinds available in many sizes. Effortlessly enhance the style of any interior with our incredible Roman blinds. Choose from our range of beautiful patterns and textures. 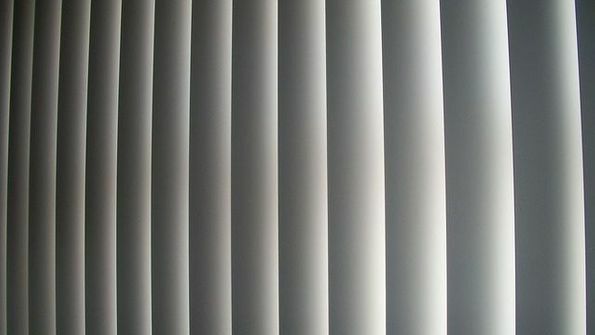 The versatile pleated blinds our company has to offer efficiently insulates a variety of interiors. Meanwhile, our Intu™ blinds are ideal for tilt and turn windows. 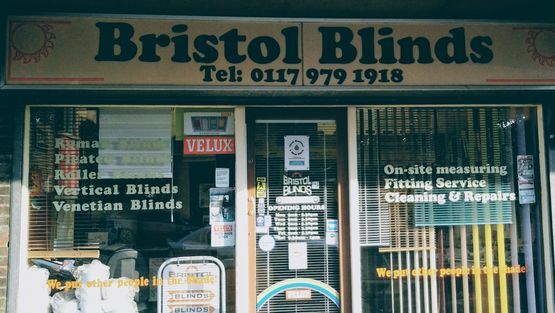 Contact BRISTOL BLINDS today, in Filton, Bristol, to take advantage of our unparalleled blind fitting services. 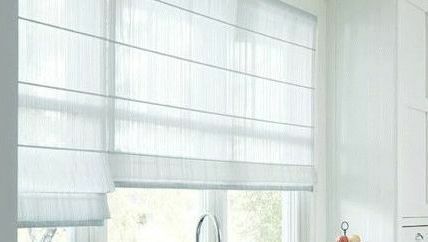 When you're searching for quality blinds, turn to a blind company who offer truly experienced blind fitting services. Since 1953, Bristol Blinds has manufactured, supplied, and fitted all manner of blinds from our headquarters in Filton, Bristol. Established more than 65 years ago, we have continued to prosper thanks to positive customer feedback and a wealth of repeat business. Drawing upon our unbeatable understanding of blinds, we work to meet every customer's needs to the letter. Plus, we never stop caring about your blinds. As part of our exceptional aftercare services, we offer to repair and maintain your shades so that you're free to enjoy them for as long you want to.